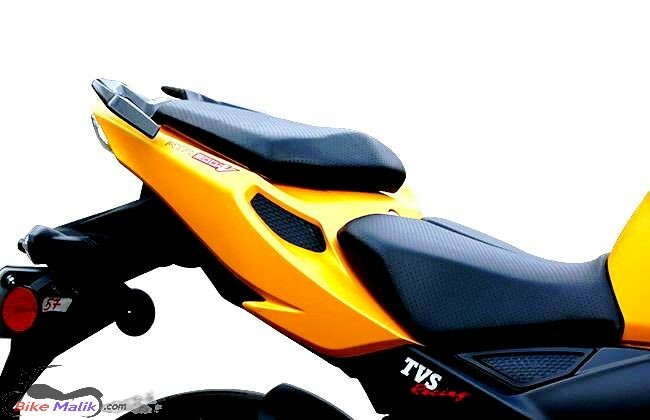 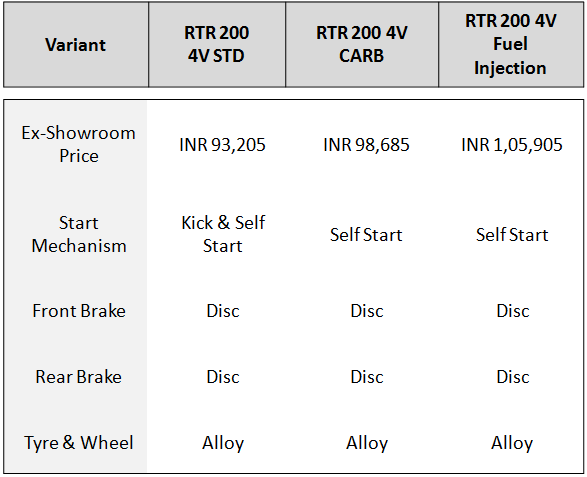 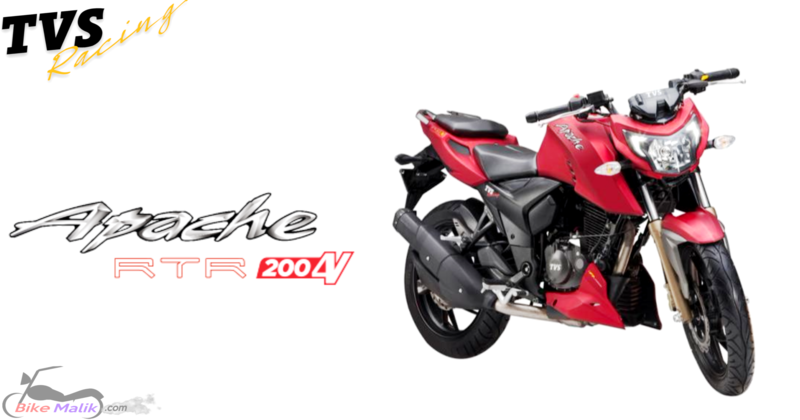 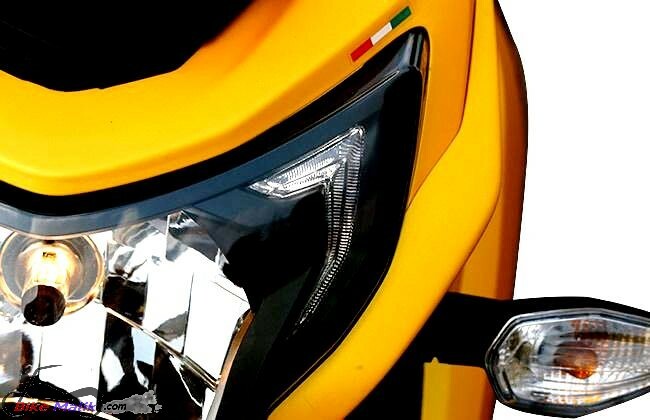 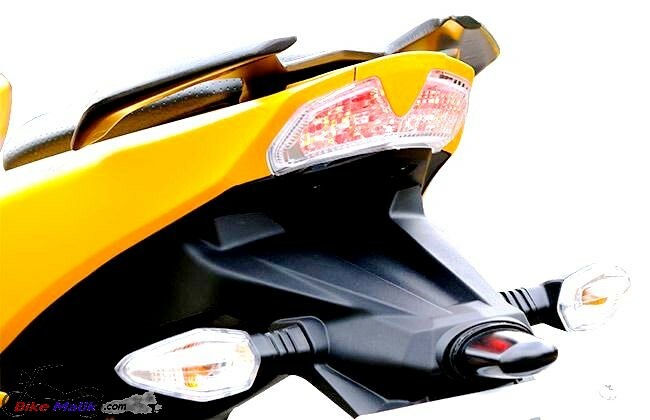 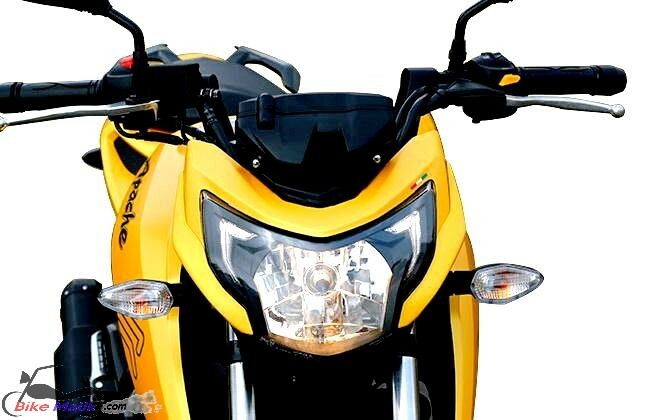 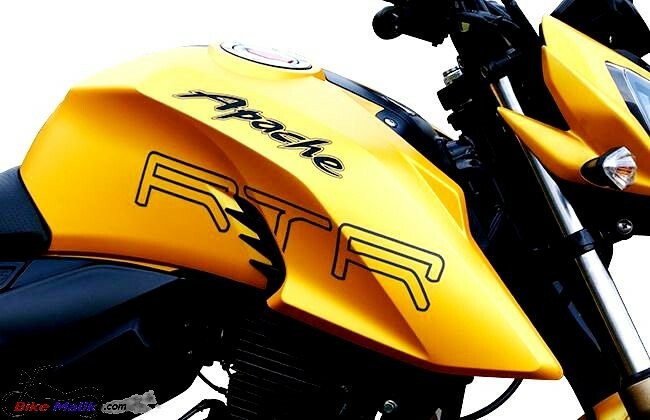 TVS Apache RTR 200 4V comes offered in colors as; Black, White, Silver, Red & Yellow. 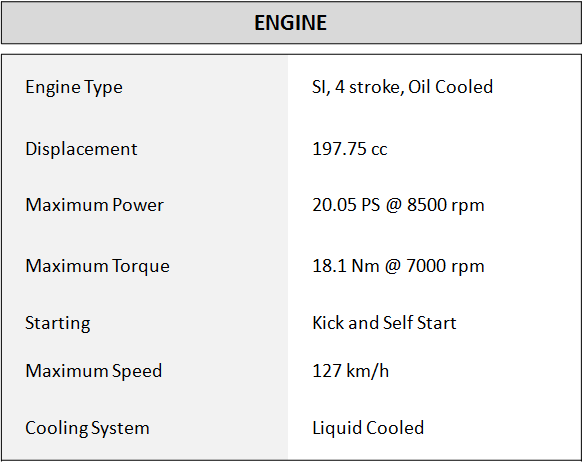 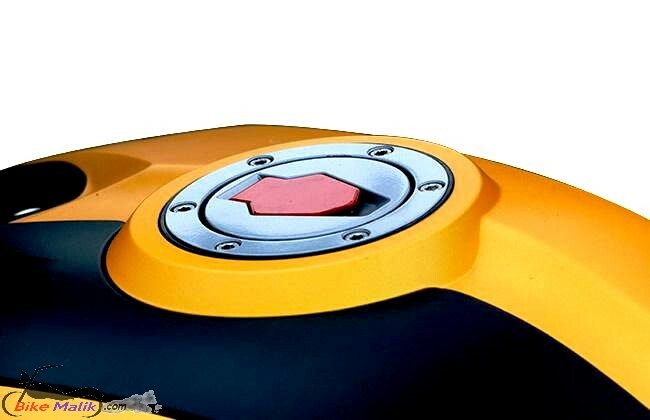 The commendable engine unit equipped with the bike churns tremendous output figures to ensure speedy drives to the biker. 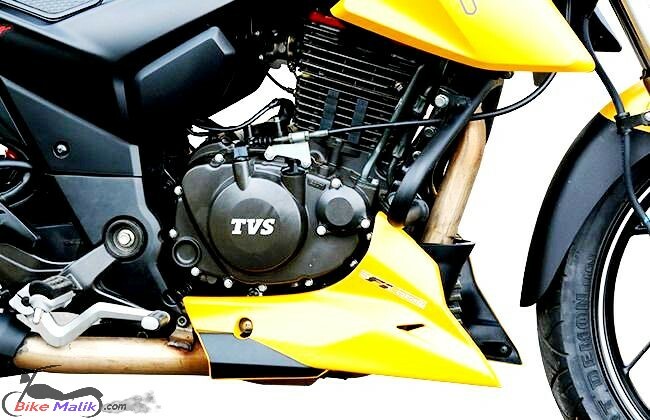 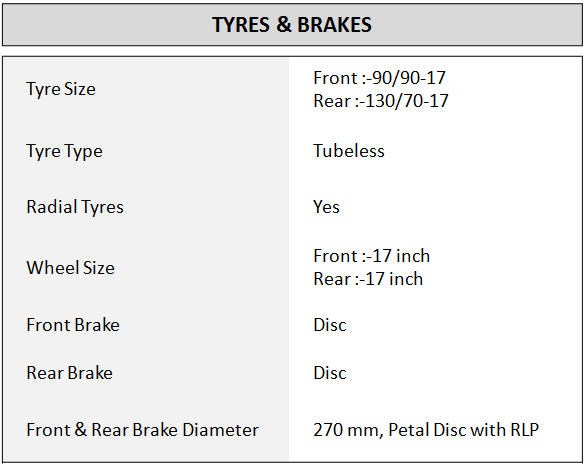 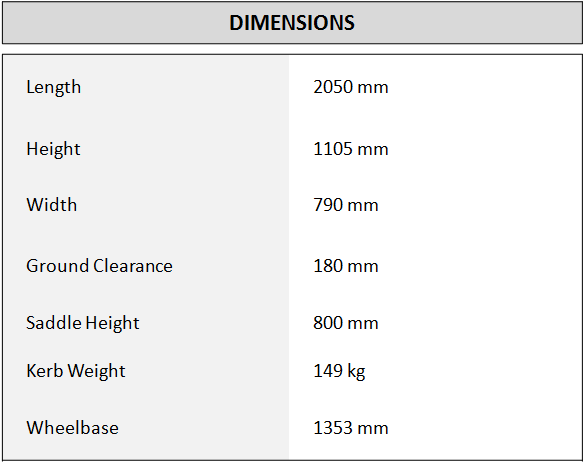 The rigid chassis with reliable suspension unit fitted at both the ends offer comfortable drives to the biker & pillion. 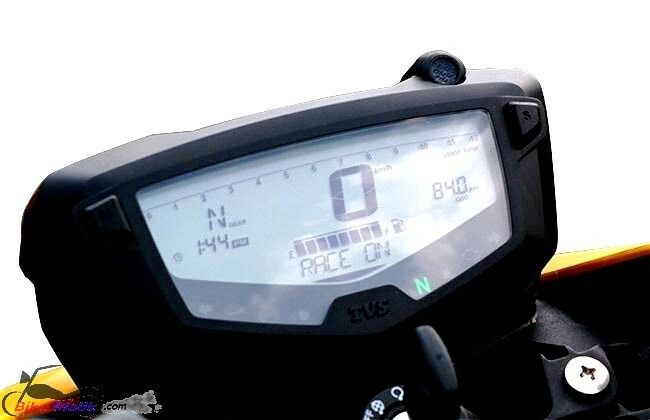 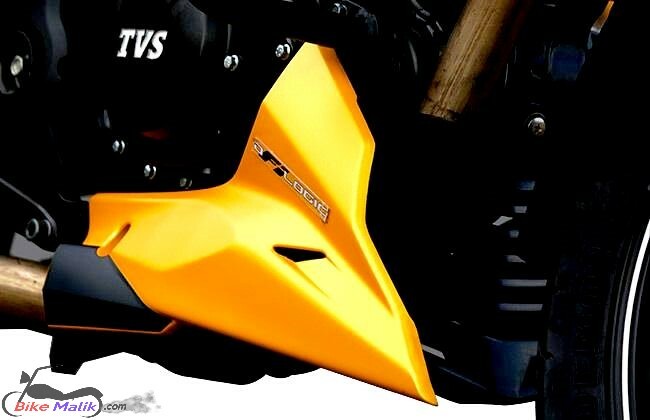 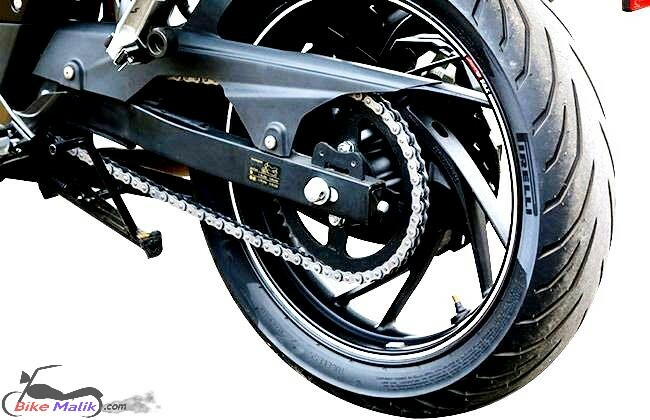 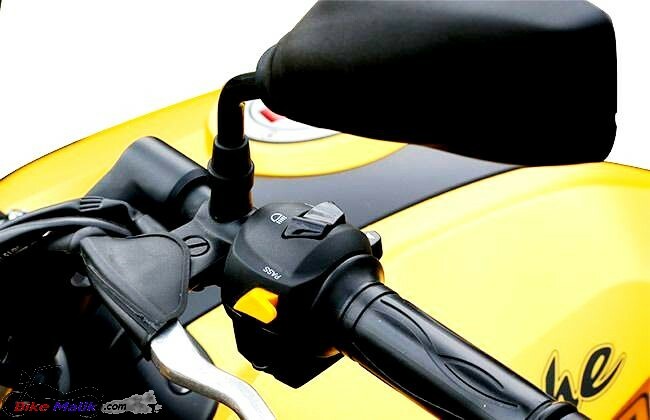 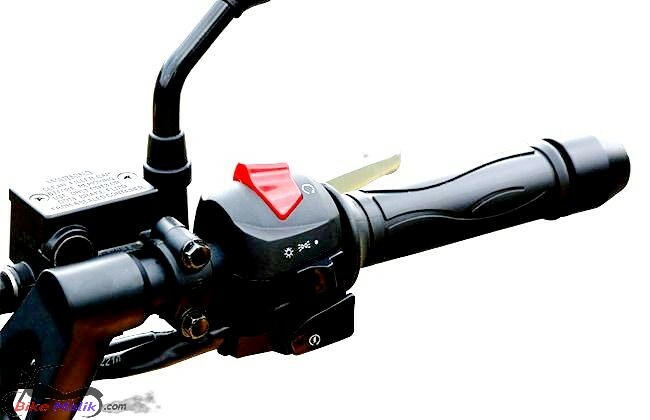 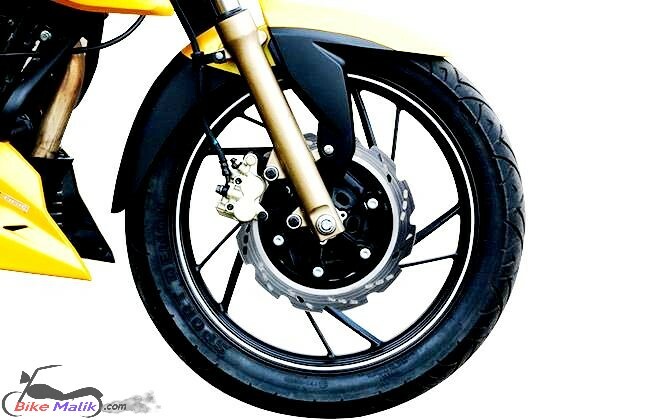 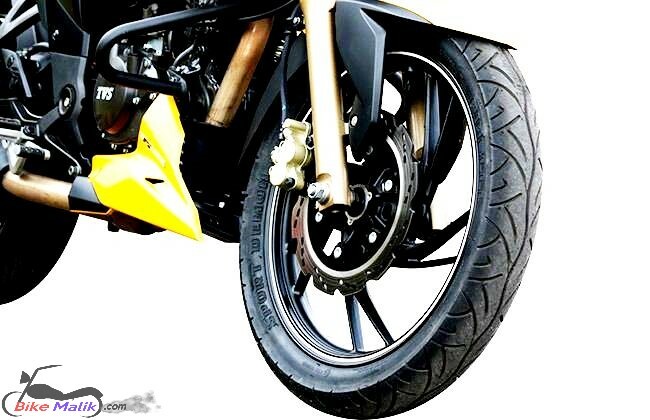 TVS Apache RTR 200 4V offers an easy gear shift configuration of; 1-gear down & 5-gears up pattern.